All the DS-64’s are connected to the Tortoises and relays. Next up, programming in the 30 routes. I am about 3/4 the way through the job and while it takes a great deal of concentration to get it correct, it seems to be going well. To keep everything organized and clear, I made up these Route Sheets. Each of the 30 routes has a corresponding sheet. I highlight the route on the sheet, and note the turnout settings for that route. Also included on the sheet are the two crossings that are routed with relays. Each switched frog is identified with a 200 series number. These are set to either “Closed” or “Thrown” to set the frog to the appropriate power. I identified the North and South rails with red and black colours respectively. Each turnout has a unique number. 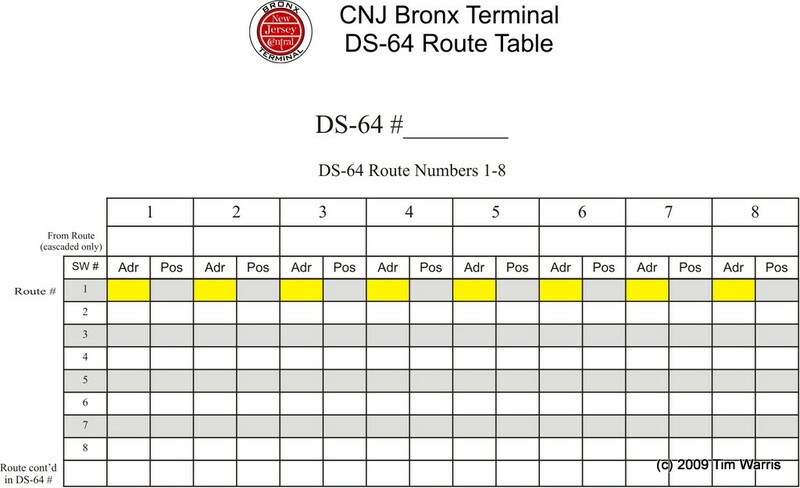 To keep track of what route information is programmed into each DS-64 I made these sheets. 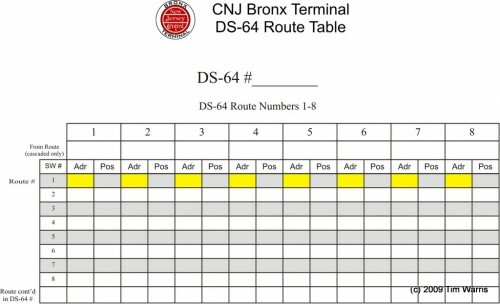 Since some routes require multiple DS-64’s it is easy to loose track of what is where. These sheets will help keep track of all the routes. Some routes require up to 20 turnouts to switch. All the DS-64’s wired up and in an accessible location for programming. 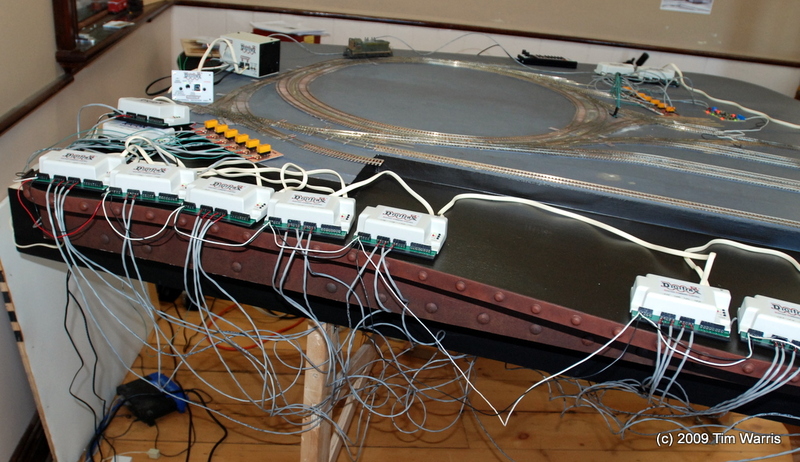 Once all the routes are programmed and tested, they will be mounted under the layout and all the wires trimmed to fit neatly. 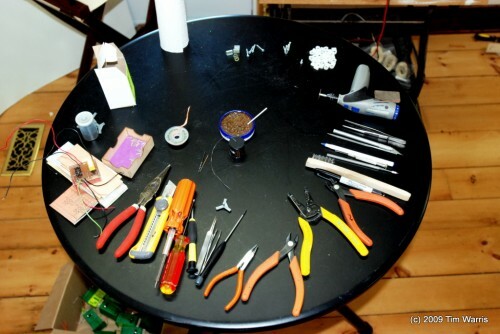 The “quad diamond” in the centre of the layout requires special attention. 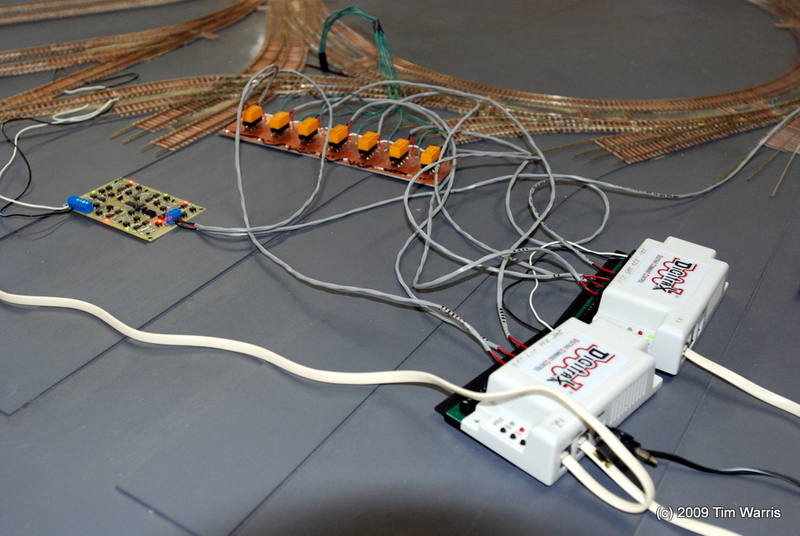 Shown here are the additional latching relays to route power to the 7 switched frogs in the crossing. Each of the 4 routes through the crossing require a different configuration of the frogs. Lots of clicking goes on when the routes are switched. To make things even more interesting, the tail end of one of the routes is a wye. To keep things working I am using a Hex Frog Juicer to control the reverse section created by the wye. It works 100% reliably. I am quite impressed with these little units. 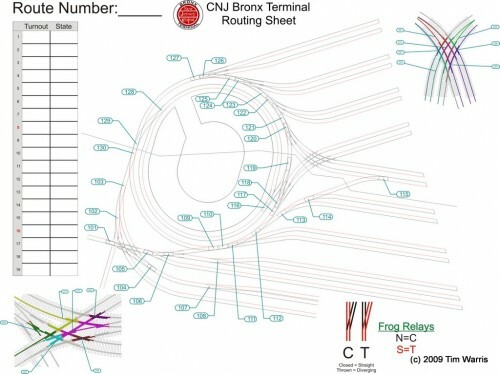 Here are all the tools required to bring a model of the CNJ Bronx Terminal to life…. The Bronx project has stalled a bit the last few days. I am in the middle of a major Honey-do. 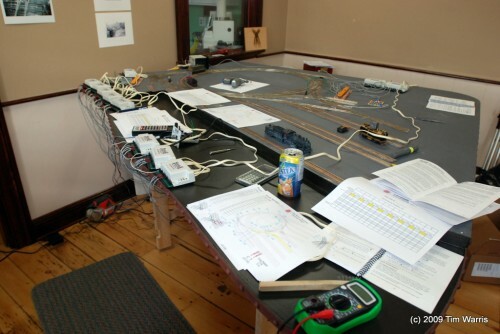 I suspect a few more weeks and I should be back at the layout in earnest…. 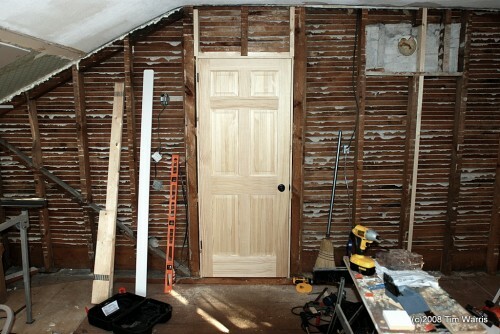 This weekend I am working on installing a few new doors in what will eventually be a bedroom. 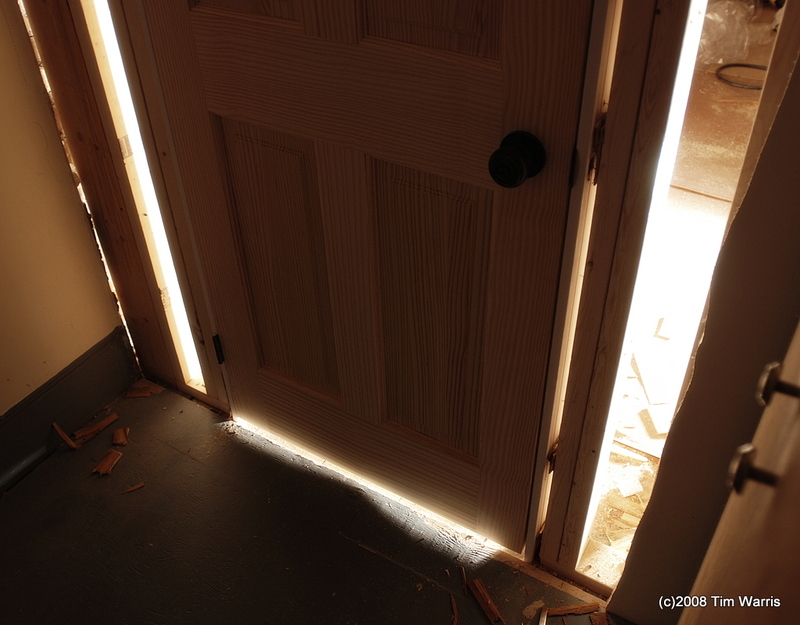 The door into the room from the hallway had to be completely replaced, including the door jam. 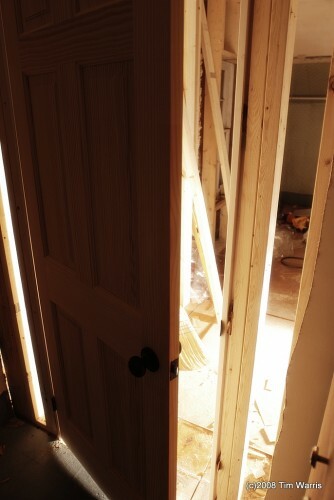 The old door and jam had been hacked up pretty good, I think the last attempt at a reno involved axes. 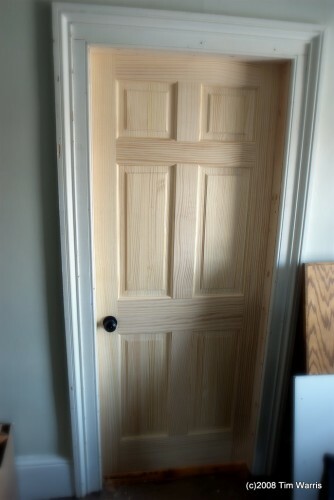 Instead of trying to restore the old door I decided to replace it. 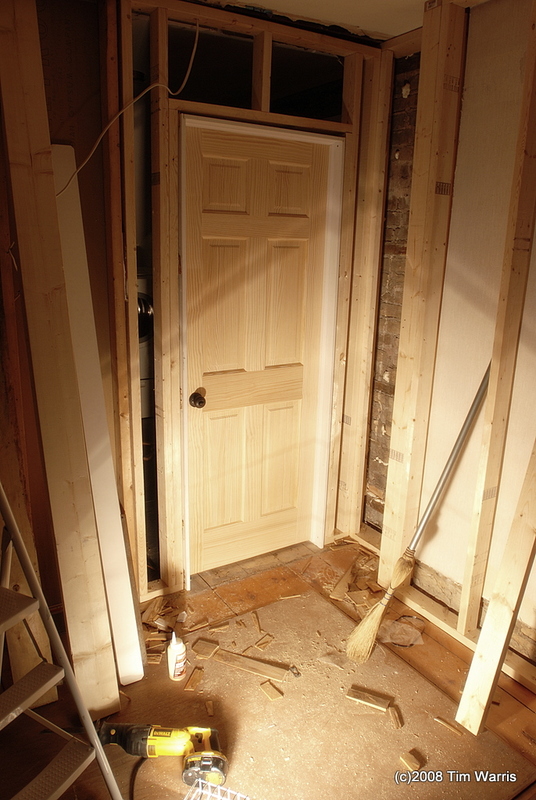 Actually, all the doors on the second floor will be replaced with new ones, but I think I will only have to replace this one door jam. 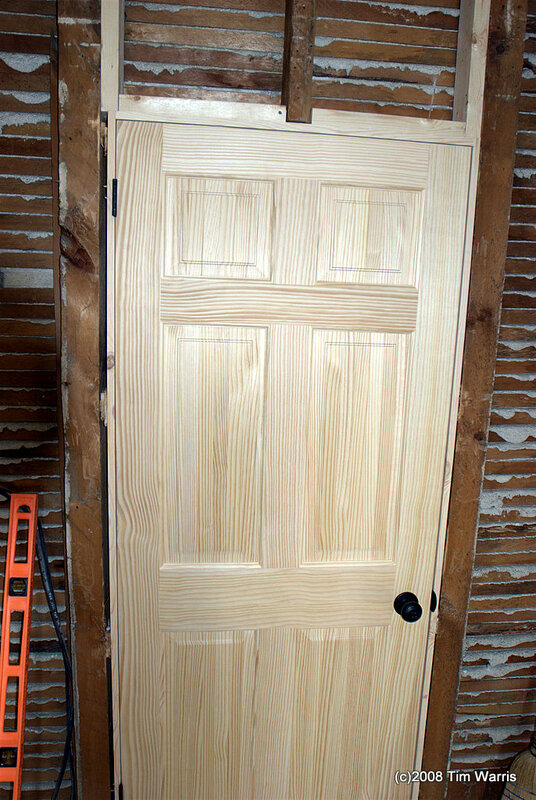 Door will not pivot on its own. 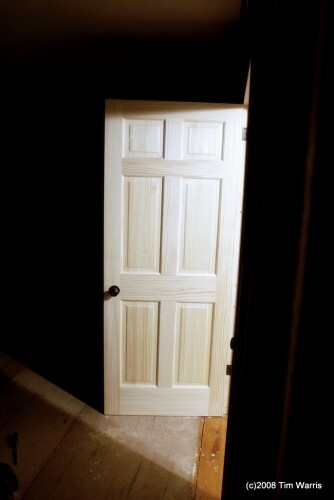 The outside of the room. I installed the new jam wiithout removing all of the old trimwork. Removing it would start a chain reaction of projects that would lead to tearing down the house. This ment working within the accuracy of the original trimwork that wasen’t too bad, but not perect. I will blame any error in my install on that. I’d give this install a 9 out of 10. I’m not happy with the location of the hinges. The striker plate could be better too. The second door in the room leads into the laundry room. 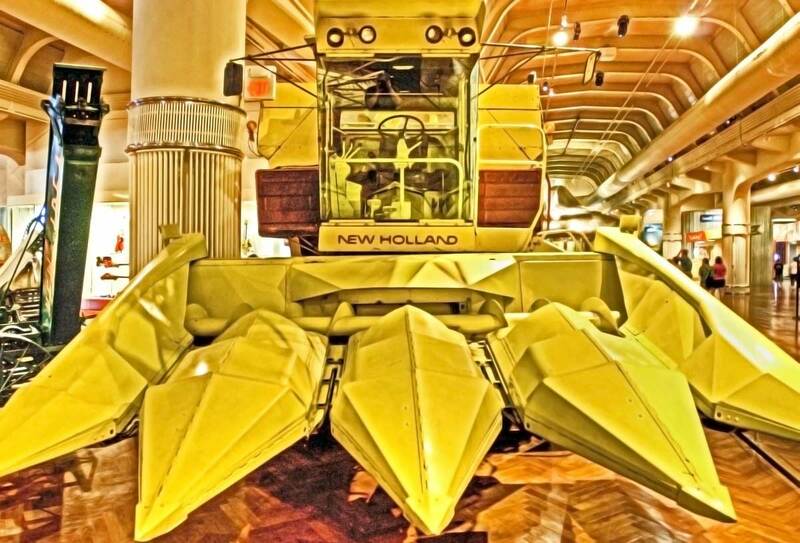 This one, I’d give an 8 out of 10. Again, not happy with the striker plate. Everything else is pretty good. 100% better than the useless bi-fold door disaster that was there before. I managed to install two doors today, which is a record for me. 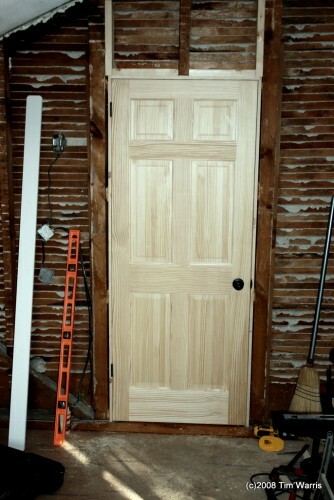 If installing a simple pre-hung door, getting several of them done in a single day would be easy. These are doors that need the hinges and handles installed, and also complete door jams built. That slows down production quite a bit. They are done. Tomorrow I will start the electrical and be that much closer to returning to the layout project. 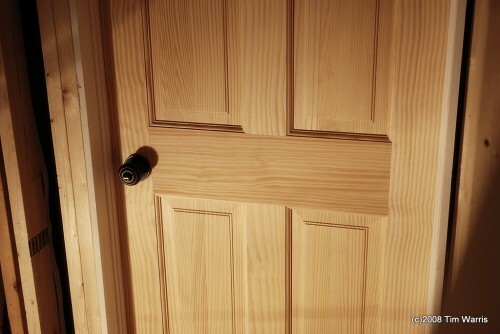 That is all I have to say about installing doors.